The Blue Bird Day Northcenter location is coming soon and no one is as enthusiastic about its opening as Director Dr. Erin Harvey. As Pre-School & Kindergarten Director, Erin will be leading the way at Blue Bird Day’s second location. She is no stranger to change and has been part of the evolution of Eyas Landing and Blue Bird Day for the past 4 years. After receiving her OTD, OTR/L (that stands for Doctorate of Occupational Therapy, Registered and Licensed!) she began working for a therapeutic school in Baltimore before making her way to Chicago. Erin always knew that she was going to specialize in Autism and early intervention, but her experience opened her eyes to a missed opportunity. Children ages 3-5 seemed to be a forgotten demographic when it came to autism and other sensory processing disorders. This is what attracted her to Eyas Landing when she started as an Early Intervention Therapist in 2013. Erin’s interests focused on Early Intervention, Autism, Sensory Integration and Yoga for the Special Child. Her background complimented the diverse skills of the therapists at Eyas Landing. The multidisciplinary approach at Eyas Landing and Blue Bird Day allowed for a comprehensive understanding of the development of children. When Blue Bird Day was formed in 2014, Erin became one of the first Occupational Therapist to transition from Eyas Landing. 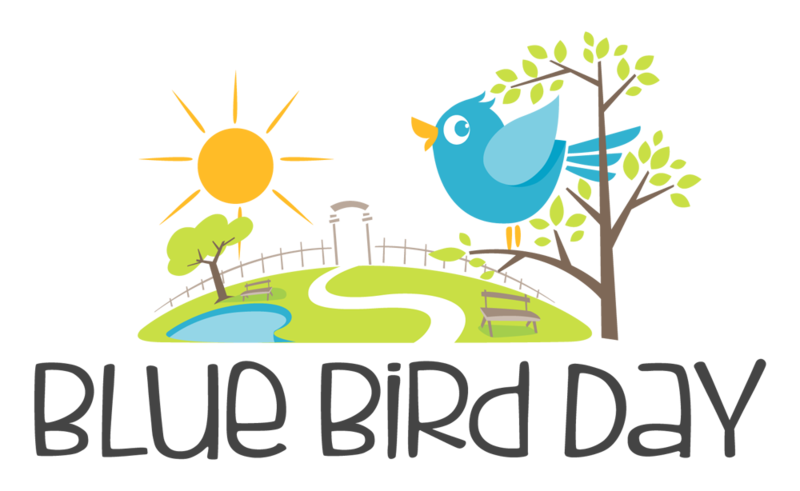 In fact, Blue Bird Day’s therapeutic programs are focused on children pre-school and kindergarten age, which answered the demand in the community and Erin’s forgotten demographic dilemma. The first graduating class of 6 children quickly grew and paved the way for the first move from Randolph Street to Loomis Street in the West Loop. Erin’s ability to help the organization grow, lead by example and provide exemplary and unwavering care to her clients make her the ideal person for the job at Northcenter. 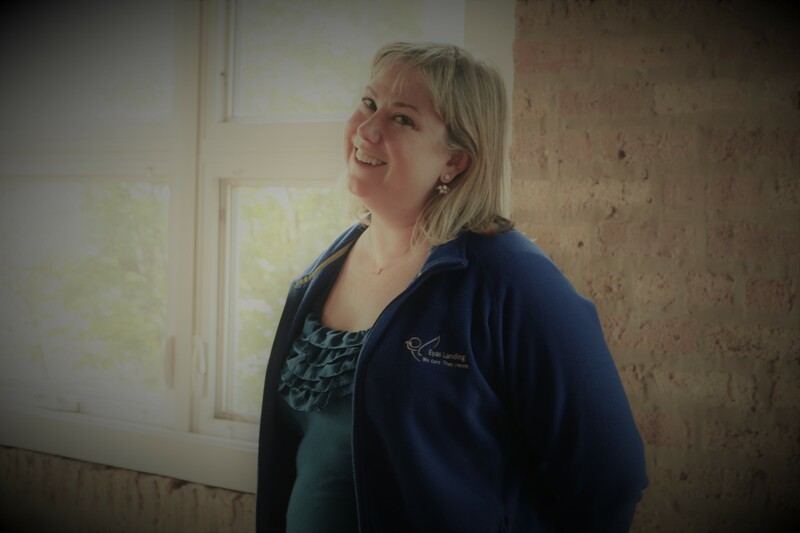 Owner and director, Dr. Laura Mraz’s vision of expanding Blue Bird Day to the north side to make quality pediatric therapy accessible to other populations of the city and suburbs is going to be opening its doors this January. Their combined goals is for the location to provide the same high quality of care, same multidisciplinary approach and same passion for their clients that has made the West Loop location so successful. They plan to accomplish this goal by mirroring the details in the West Loop facility, down to the tables and chairs, and by bringing over a few of West Loop’s finest to make up the team at Northcenter. These familiar faces and spaces will provide a smooth transition for any child making the move to the new facility and a welcoming environment to all new clients and their families. Erin feels privileged to be a part of the Northcenter team and is excited at what they can accomplish together. 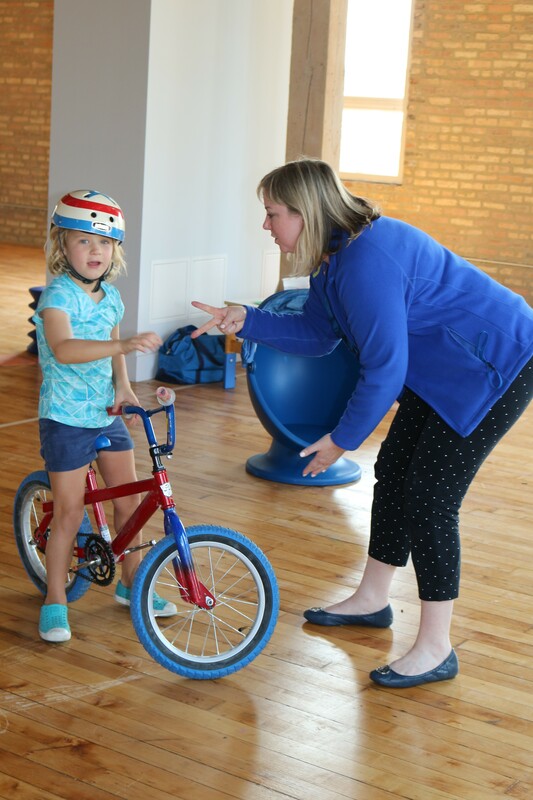 Most of all, she is eager to help children in need of Blue Bird Day’s therapeutic services in the Northcenter and surrounding areas.